Orders placed before 3:00 p.m. M.S.T. 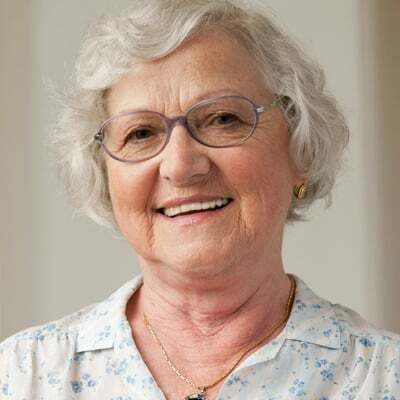 qualify for same day shipping, (Monday through Friday) as long as we have all of your required documents (prescription and return and exchange agreement) on file. While we try to ship everything out as quickly as possible, it may take up to 24 hours for your order to be shipped. Standard shipping time frame for orders is 4 - 10 business days. Please note that our shipping carrier (UPS) does not deliver on Sundays. For instance, Next Day orders placed before 3:00pm M.S.T. on a Friday are not delivered until the next business day, Monday. We require a full street address on your order as we cannot ship to a P.O. Box. Ground Shipping: Ground Shipping is free with the purchase of any home or portable oxygen concentrator unless you get a promotional discount. A standard $20.00 shipping fee is added to the purchase of all accessories. Next Day and 2nd Day Air shipping options are available on most orders at an additional cost (exclusions apply). Saturday delivery is available in select areas determined by UPS. Additional costs apply for Saturday delivery. Alaska/Hawaii orders are an additional shipping cost. Please call us toll-free for pricing at 1-800-520-5726 between 8:00am and 5:00pm, MST. *FREE UPS Ground is only available in the 48 contiguous states. We will provide you with a tracking number via e-mail the minute we ship your package out. The tracking number can be located at the top of your invoice. You can track all orders at https://www.ups.com/WebTracking/track. If you do not see your tracking number or if you did not receive an invoice please give us a call at 1-800-520-5726. In most cases, once an order is placed, we are not able to cancel the order due to the speed in which we process and ship orders. If you no longer want a product after the order has been placed, please contact us for a Return Merchandise Authorization via email or telephone once you have received the product. Unauthorized returns/refused shipments will not be accepted or credited. 1st Class Medical is here to make sure our customers are satisfied with our products and services. Our return policy allows you to return or exchange your item purchased within 30 days of receipt, guaranteed. 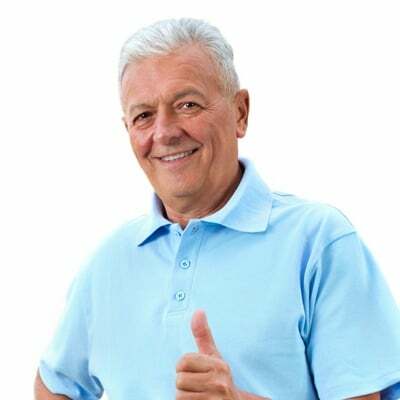 With our 30 day money back guarantee, if you need to return or exchange your concentrator you are responsible for all shipping/handling costs. Upon receipt of your item please inspect the box for damages. Once you open your package inspect your unit, we test every unit before it leaves our facility, but sometimes units do arrive damaged or defective. We apologize for this inconvenience and ask that you contact us immediately. If a unit is damaged in shipping we must notify the shipping company within 48 hours. We cannot be responsible for shipping damage if you wait longer than 48 hours to notify us. Within 30 days after your unit has arrived, if for any reason you are not satisfied we will refund your money 100% (excluding shipping & handling) for all new units. During those 30 days feel free to use the unit and make sure it is to your satisfaction, for fewer than 10 hours over the manufacturers test hours, which is noted on your sales receipt. We can’t sell a unit as new if it has been damaged or used for more than 10 hours outside of the factory. The 100% return policy is only valid if you contact us within the first 30 days and the unit remains in unused / like new condition, has not been used in a smoke-filled environment, and has been run fewer than 10 hours over the manufacturers test hours. Units must be returned in original packaging for 100% return policy. 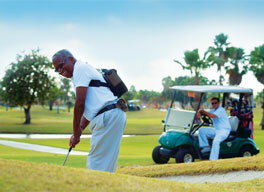 All returns require a return authorization. Please contact us, 1-800-520-5726, so that we can assist you with doing so. You must pay for return shipping costs. When returning the unit to us please insure the package for the full value. For all exchanges or refunds… we must first receive the original unit before we ship out an exchanged unit or issue a credit. After 30 days, we apologize for any inconvenience, but we cannot refund or exchange your unit. All items returned without a return authorization, including items returned to us for refusal delivery, are subject to the 25% restocking fee. Any units that are returned due to customer-caused damage, the customer is responsible for all parts, labor, and shipping charges to return the unit to us for repair. All new units come with a factory warranty. Warranty repairs can be handled by contacting us 1-800-520-5726. You are responsible for all shipping costs on warranty work. If a loaner is required we will rent you out a unit for a weekly fee. Regain your freedom and guarantee your peace of mind with the EXCLUSIVE 1st Class Medical SwapIT program! 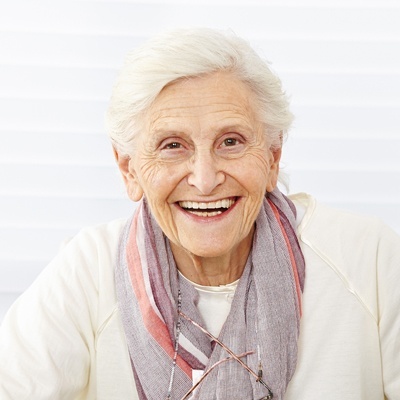 We strive to provide all of our patients with the best service and care possible. With the addition of our brand new SwapIT program, we wanted to find a way to make the repair process as convenient as possible and to make your life easier. To take advantage of 1st Class Medical's exclusive SwapIT program, or if you have any questions, call 1-800-520-5726 and speak with a respiratory specialist today! ^Expedited shipping is not included in the SwapIt program. If you want or need expedited shipping, you are responsible for the shipping fees. *Same day shipping is only available if your SwapIt request is processed before 3:00pm MST. H: 7.875" x D: 4.38" x W: 9.05"
Not sure if this unit will work for you? Download our Concentrator Comparison Cheat Sheet! The performance of a concentrator this small is quite surprising. 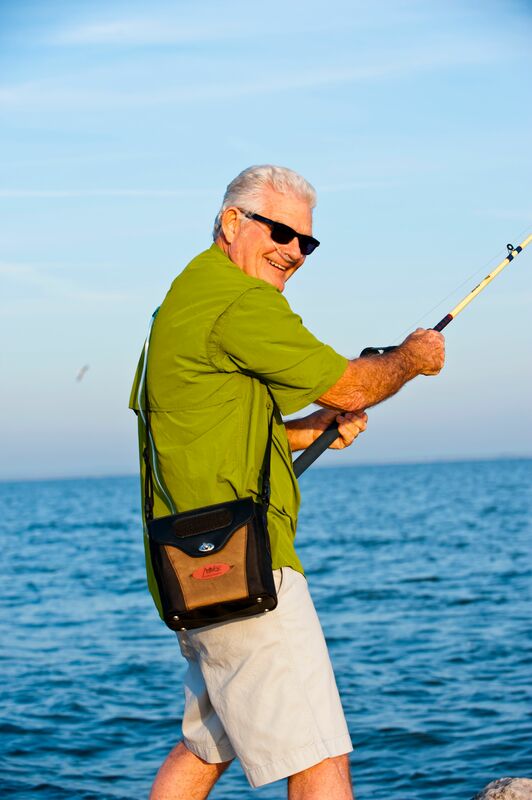 The LifeChoice Activox Sport weighs a mere 3.9 pounds and offers pulse flow settings ranging from 1-3. 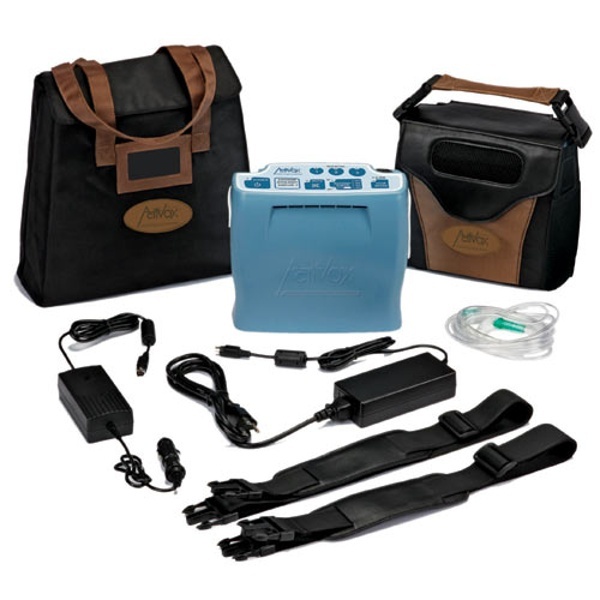 It’s also equipped with sleep mode technology allowing you to use it for nighttime oxygen delivery. Standing just 7.875” H x 9.05” W x 4.38” D the Activox Sport will barely be noticeable as you are out and about! Carrying numerous external batteries wherever you go is a thing of the past! The Activox Sport internal battery gets up to 4 hours of use on a single charge and the optional external battery gets up to 3 additional hours of battery life. Weighing just 1 pound, the external battery adds virtually no weight while almost doubling your battery life. Whether you’re looking for an everyday concentrator or you just need something for travel, the Activox Sport will keep you going for hours on end! 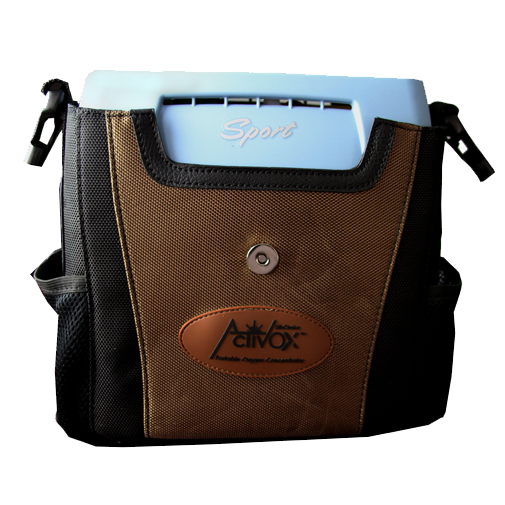 The custom carrying case that comes with the Activox sport is unlike any other on the market. Easily convert the carrying case into one of four different carrying options that is the most comfortable to you . 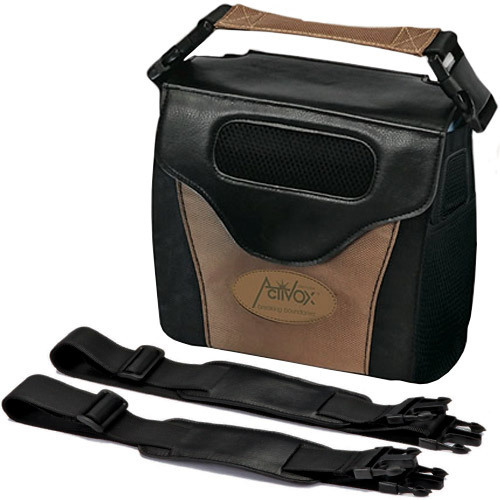 Choose to wear the Activox Sport around your waist, over your shoulder, like a backpack, or carry it like a briefcase. Finally a carrying case that is fully customizable to your needs! 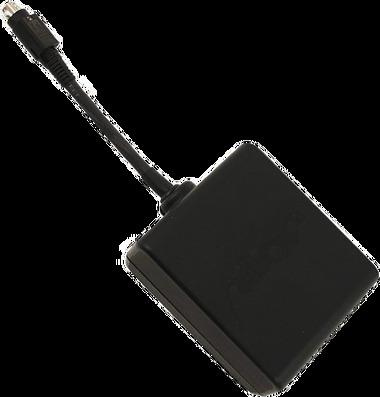 Never again worry about having to learn to operate a confusing user interface, because the Activox Sport delivers an expedited easy-to-use interface. Easily select between pulse settings with the push of a button, which illuminate when selected, so you can always be assured you are receiving the correct oxygen amount. You wont ever have to guess the remaining battery life while on the go thanks to the internal & external battery gauge, which displays battery life to the nearest 25% increment. Listen to the sound of this machine here. Always receive reliable oxygen delivery no matter if you are attending book club or at home sleeping, thanks to AUTO MODE Technology. You will never have to learn to work the AUTO MODE Technology because it automatically detects changes in your breath rate, and will automatically adjust the sensitivity the oxygen is delivered in. Breath detection in a sleeping patient becomes more sensitive. 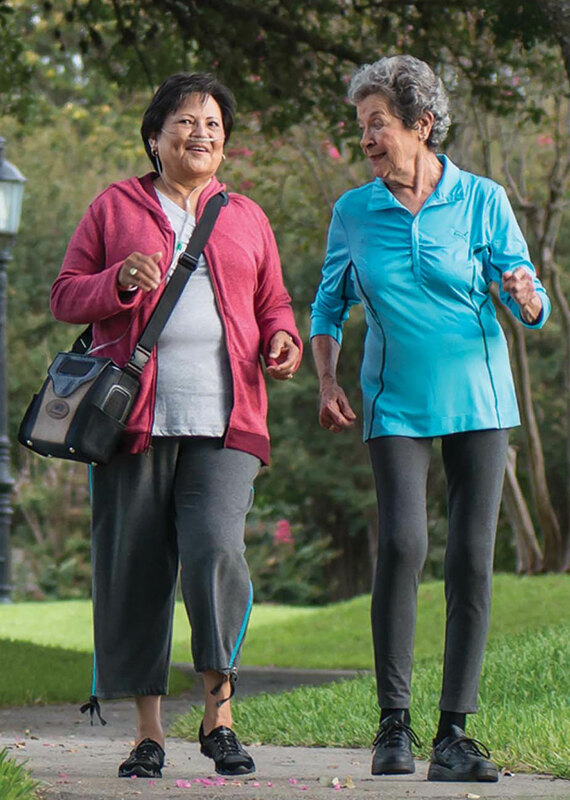 The LifeChoice Activox Sport is the reliable portable oxygen choice that will always keep your properly saturated no matter if your running or sleeping without weighing you down, and it will automatically adjust the sensitivity of each bolus dose depending on your ever changing breath patterns. The reliable internal battery combined with the external battery gives you freedoms that you haven’t had in years, with all these gained freedoms who knows where they will take you! What Comes With Your Activox Sport? 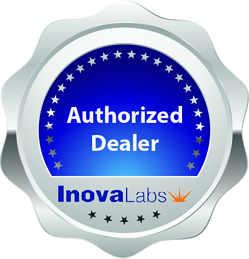 [fa icon="plus-square"] Are you a LifeChoice authorized dealer? [fa icon="plus-square"] How much does the Activox Sport weigh? The Activox Sport is the lightest unit in its class at a mere 3.9 pounds. [fa icon="plus-square"] How big is the Activox Sport? As one of the lightest unit in its class, the Activox Sport is a pretty small concentrator. It stands just 7.875” H x 9.05” W x 4.38” D.
[fa icon="plus-square"] How long will the Activox Sport battery last? The Activox Sport internal battery will get up to 4 hours of use on a single charge. There is an optional external battery available for the Activox Sport and it gets up to 3 hours of use on a single charge. [fa icon="plus-square"] What is the best way to recharge my Activox Sport battery? 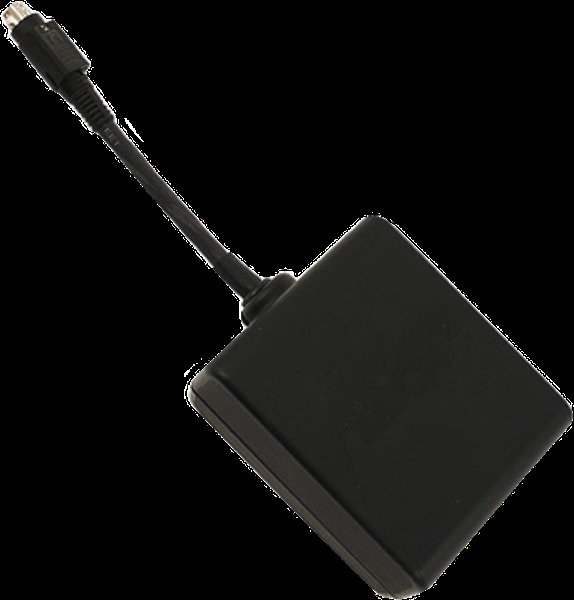 Generally the AC power supply is the fastest and most efficient way recharge your battery. You can use the DC power supply to power your concentrator and recharge your battery as well, however, it will take longer to recharge. [fa icon="plus-square"] How long does it take for the Activox Sport battery to recharge? Both the Activox Sport internal battery and external battery will take up to 3 hours to fully recharge. If you are using your concentrator while charging you can expect it to take the full 3 hours, if not a little longer. [fa icon="plus-square"] What is the maximum oxygen output? 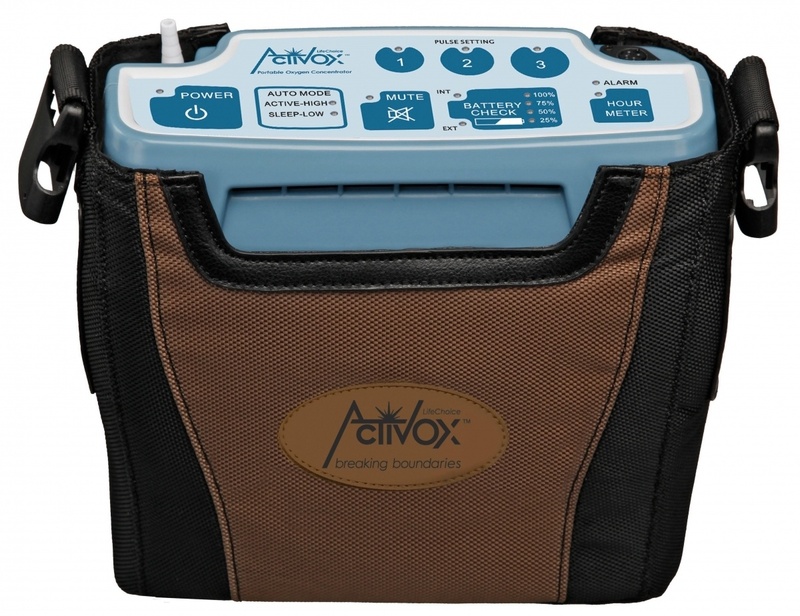 The Activox Sport is strictly a pulse flow only machine. It offers pulse flow settings 1-3. 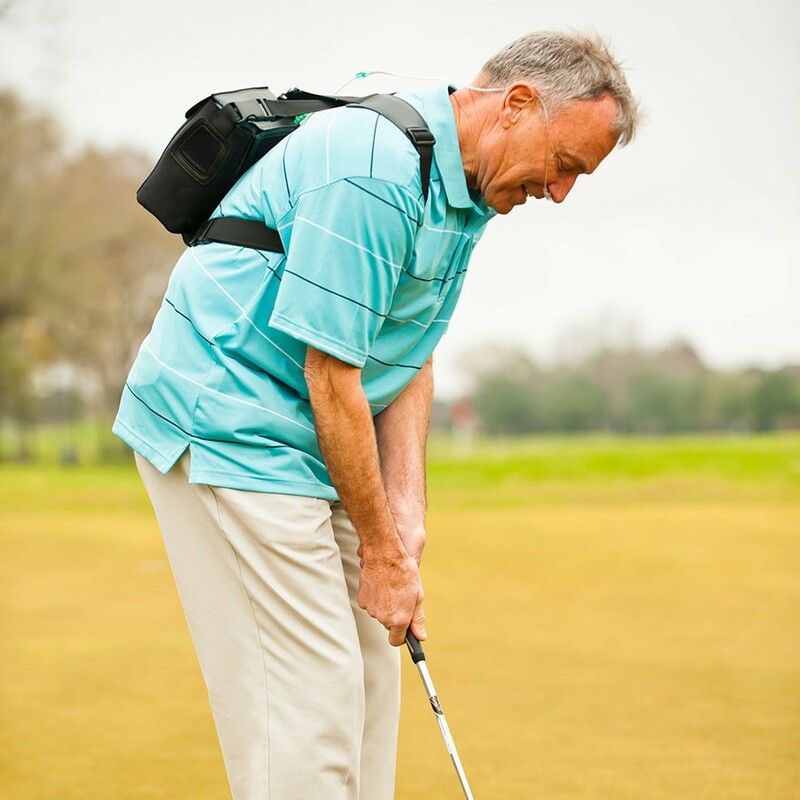 [fa icon="plus-square"] Is the Activox Sport a loud portable oxygen concentrator? 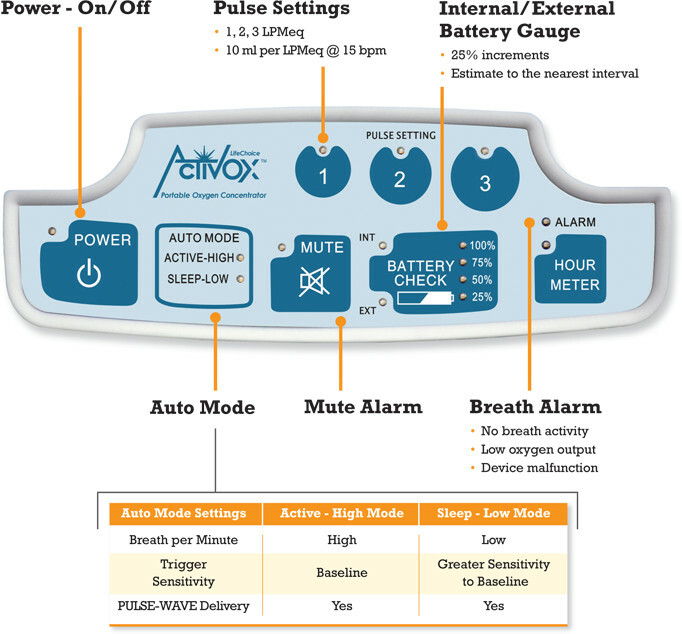 The Activox Sport registers at 41 decibels on a setting of 2. That is quieter than a normal conversation or a running refrigerator. 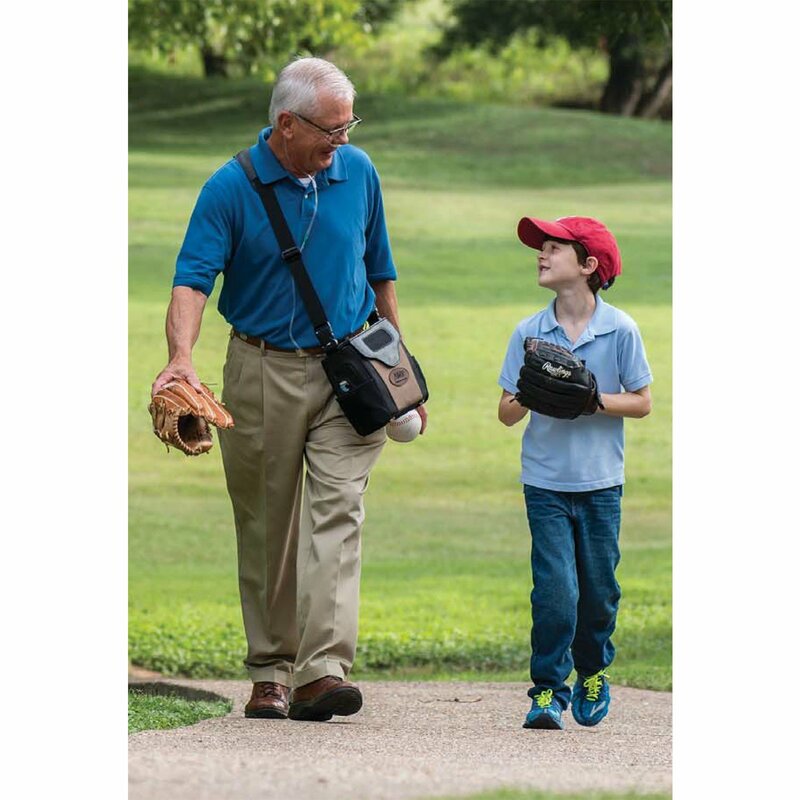 One thing to note, the Activox Sport has a unique pulse flow delivery system that sounds different than most oxygen concentrators. [fa icon="plus-square"] What is the operating altitude range? The Activox Sport has an operating altitude range of 0-10,000 feet. If you go above 10,000 feet the concentrator’s performance may suffer. [fa icon="plus-square"] How can I purchase the LifeChoice Activox Sport? To purchase the LifeChoice Activox Sport just give us a call and speak with one of our respiratory specialists. They will answer any and all questions you may have and they will help you get the Activox Sport or they will find a unit that better suits your needs!